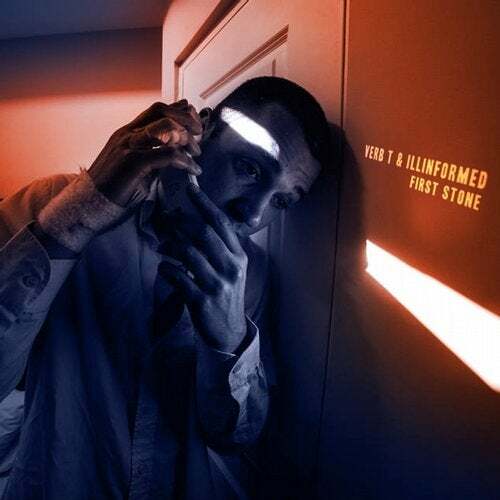 'First Stone' is a 'pull no punches' banger, the first single to see the light of day form the upcoming Verb T & Illinformed album entitled 'The Man With The Foggy Eyes'. Verb T is one of the most consistent prolific and hard working MCs to ever emerge out of the UK, with an incredible career spanning over 15 years. Illinformed is one of the UK's most celebrated Hip Hop producers and has many underground hits under his belt for some of the scenes biggest names. This pairing is a perfect match.